Catherine uses textiles, cotton, wool, silk, paint, metal and stitch, heated and manipulated to create unique landscape and abstract collage. 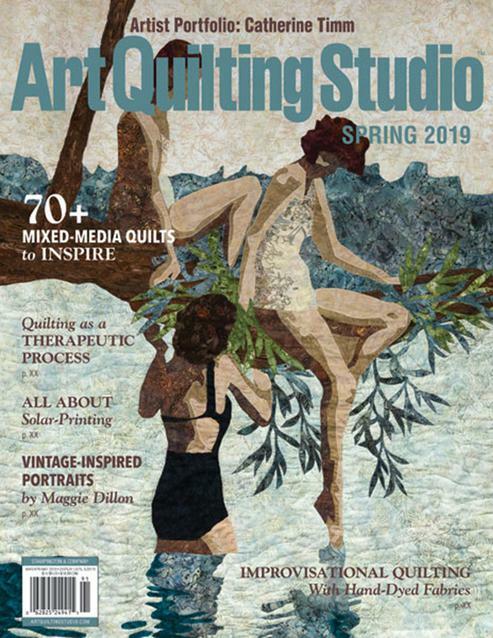 I am excited to have a 10 - 12 page spread published in "Art Quilting Studio" Magazine​, Spring edition. 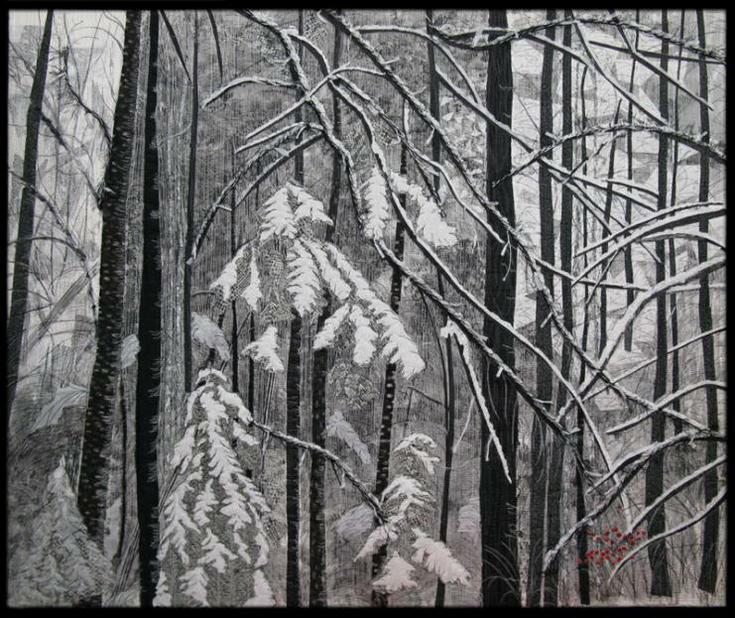 Please check it out for an in-depth interview with me covering my art career!